If you have ever thought of changing your hobby into work, then this is the right business for you. Businesses can be successful only if the person initiating it has immense pleasure doing it. That is the only way to make the business survive for a longer time and in line with the changing trend. It is important to be passionate about your business since this factor helps you to discover various new opportunities in the same domain. Coming to plant bursary business, the work is absolutely satisfying and refreshing. Working in a normal workplace is totally different from owning a plant nursery. As an entrepreneur, you will find yourself happier in a business like this as the business contributes for mental health too. Now, the current generation focuses more on greenery as the awareness programmes on environmental degradation is fast educating the society. A sudden hit is noticed in the number of people who have gardens or just small plants wherever possible. More than residential places, workplace is now packed with a variety of plants. Researches say that a workplace with more plants, makes the employees stay fresh all the time. 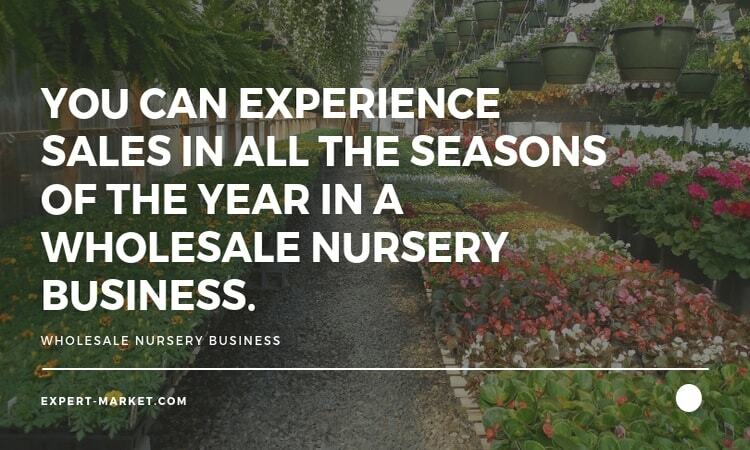 With this fact, the need for nursery business can be understood. What makes the business to be ranked high? Firstly, the technology which has been growing to support all the industries. The contribution of technology in a nursery business is extremely high and the results produced are found to be more lucrative. Including technology reduces the cost of each unit and this ultimately results in huge profits. Another important driver of the business is the developments and improvements in the field of biotechnology. For example, the concept of tissue culture used in a nursery. The technique of tissue culture has actually helped in producing large number of herbaceous ornamental plants and fruiting plants. Other than technology and research studies, the increasing need for decorating a place also stands as a reason for ranking the business high. In case of a municipality, the quantity bought are more. Municipalities turn to be your customers since they are involved in designing the city with plants along the roads, or in parks. Landscapers will load you with orders all the time due to the increasing number of orders they get. Indoor and outdoor gardens are filled with plants from nurseries like yours. Note that, landscapers will demand for extremely unique and hybrid varieties. You will have to think of the box and find the right sources in such cases. Like any other business, the nursery business does not really require huge level of investment. It is all about the area or land you have for propagating the plants ad shrubs. Out of all the elements of your business, the property that you will be choosing for maintaining the plants supports for investment decisions. You can plan your investment based on your financial abilities and it can be $10, 000 for a basic level nursery. Some nurseries are built with additional facilities with more space. Such a nursery will be demanding you a capital investment of $50,000. 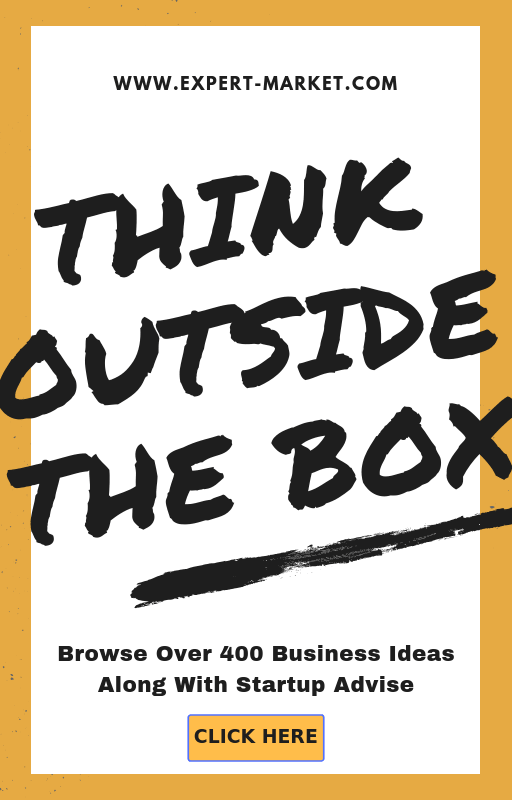 In the end, the way you establish your business decides the investment needed. As we all know, a healthy and suitable soil can alone make wonders in the germination of the sowed seed. A standard way of combining various types of soils is important to see a consistent growth in the plants. Also, the costs associated in growing them can be traced easily if all the procedures are made standard. For example, you can use the same measurements for preparing the soil bed. It can be prepared with 5kgs of black soil and 1kg of manure during all the rounds of preparation. Following the same will help you know how much of resources are spent and how much you will have to buy for future use. Maintaining an optimum level of stock of these resources will ensure an uninterrupted flow of work in the nursery. Tools play an important role in all the processes that take place in the nursery each day. Right from the sowing process till digging the grown plant for selling, different tools are used. Having adequate tools will help you in finishing the work expeditiously. Also, the quality of the tools should be checked while buying. I would suggest you to buy good quality tools rather than low-priced and less quality tools. This is because, the output of the entire business will be affected if the tools do not work properly or is wrongly functioning. Your soil and the plants or seedlings in it will be damaged as a result of poor quality tools. Some of the mandatory tools without which a nursery cannot operate are given below. The next important element is the machines that will be used in the nursery. Watering can be done manually, but the same is not possible in case of large property where the number of plants is more. In such cases, you will require a machine which is designed for watering. 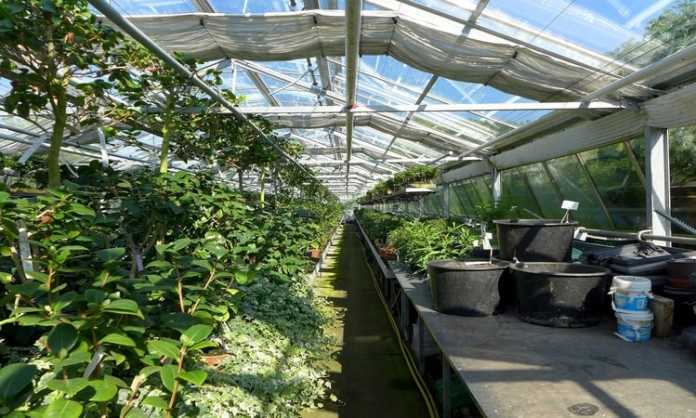 By procuring a watering machine, the time taken to water a large property is reduced and this automation allows the labours in the nursery to concentrate on other work. Similarly, you will find various other kinds of machines having for different purposes. Other than machines and tools, you will need the help of technology to speed up your work. For example, an LED lighting system will stimulate the growth of the plants without natural sunlight. Though you have enough of support from machines and other equipment, the need for labour cannot be exempted from the business. Like I said in the previous lines, automation makes your work to be completed fast but it is impossible to do so without labour. To control and programme the machines, manpower is mandatory. Make sure that you appoint workers who are aware of all the agricultural practices. After appointing your workers, put them for separate tasks. This certainly means the allocation of work to each team so that all the activities of the nursery are equally shared. 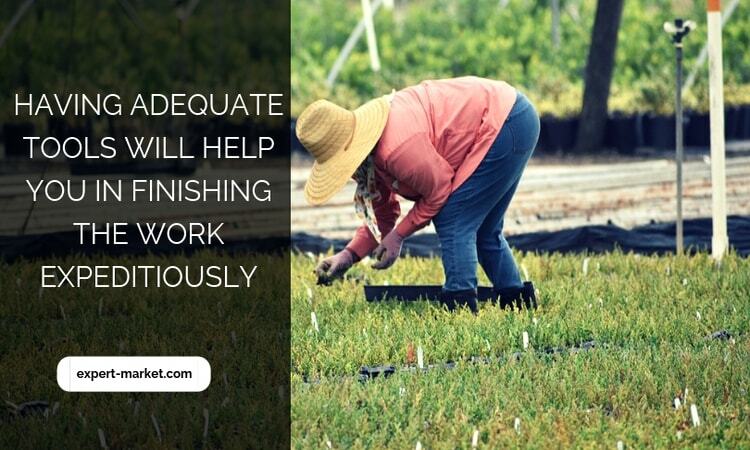 By doing so you will see a huge difference in the quality of work as they are not overloaded. Also, there will be no chaos due to confusions in their duties. What do you actually do in the nursery? The following are some of the activities that will be done in a plant nursery. These activities can be summed up and called as maintenance work of the nursery. These activities can be done properly only with experience. If you are not sure about the nursery practices, I would suggest you to start it small. As mentioned earlier, having sound knowledge in the field is important. But, you don’t really have to stress yourself in gaining information about the entire subject. You will only require the following information to step into the business. Firstly, the control and prevention of pests. For a healthy growth the plants must be free form pests. But this does not mean they should be treated with chemicals all the time. Learn new methods of avoiding pests where you can ensure a healthy growth without the use of chemicals. Educate yourself on the growth of plants so that you can identify the retarded growth at the earliest. Productivity can also be estimated if the growth of the plant is carefully analysed. Lastly, know the procedures of handling the tools and equipment you have procured. Right methods of irrigation and sowing has to be practised. A general nursery business is the one which binds in all plants, has a variety of customers and other elements mixed up. But, there are few special features which differentiates a specialised nursery business from a general nursery business. The following are the types of specialisations practised as of now. These three types vary from each other due to the difference in the end user of each. Apart from that, the investment and the size of business are the two other differences between them. Before stepping in, let us clearly get to know what a retail nursery business is. In this business, plants are propagated and sold to individuals for residential purpose. It could be for any other purpose too, but the concept here is that the number of plants sold to one customer is less. Also, there is no middlemen in the sales process. The plant is passed from the seller to the customer directly without any mediator and that is what makes the business retail. Majority of the plants sold in a retail business are flowering plants and the ones which produces fruits. Without any doubt the business also has ornamental plants, but the chances of selling are less. This case makes it evident that the retail business will earn more money during early summer and spring. However, you can expect the sales to be hiking even during other seasons if you have enough of customers in hand. The plants sold here are large in quantity and the business involves a number of mediators. Plants are not directly sold to the public, instead they are sold to other business firms of the same domain. A plant seller buying from your nursery in bulk quantities can be taken as an example to understand wholesale nursery business. In a wholesale business, the variety of plants is more. 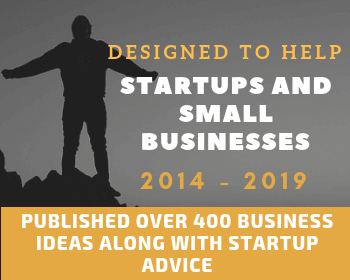 The business is majorly connected to the designing and décor industry. A number of private areas are demanding for a green décor and private nursery business is definitely a part of the décor process. When an architect plans to transform a place with the help of plants, then nursery business is involved. So basically, you propagate plants and shrubs which are to be grown in private areas like companies, industries etc. Earning potential is high here as you take orders as projects and not on price basis. I would suggest you to specialise in this area considering the progress in décor world and gardening. Be clear in selecting your target market, as this factor will reflect on the sales volume. Patience is very important in growing plants. Rushing the processes will only put you in loss. Allow the plant to grow and then put them for sales. Your business will give you an appreciable revenue only after a year after commencement. One last tip to avoid unfavourable situations in the business is to go for a test process before you operate the business in a full swing. It is an informative article. I’ll start my own plant nursery within 3 months.